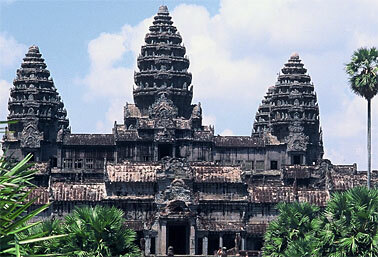 Everybody knows the most famous landmarks in the world, you can name it, or? Anyhow, on the next pages you will find some, if not all, most famous landmarks and monuments around the world, as well as some, not everybody knows. Each of these cultural icons is a symbol with various meanings, it may represent an epoch, an area, a belief, a culture, a country or a city. Click on the image to see the monument's description and a satellite view of the site. 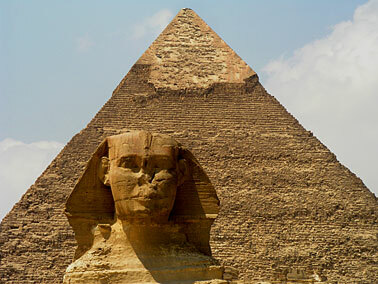 The pyramids are a symbol of the high culture of dynastic ancient Egypt. 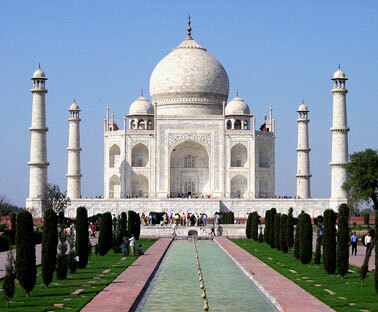 The Taj Mahal is a monument of love, and a symbol for India. the world's most famous prehistoric monument. People around the world consider it as a sacred site and they associate the ceremonial place with the super natural world. 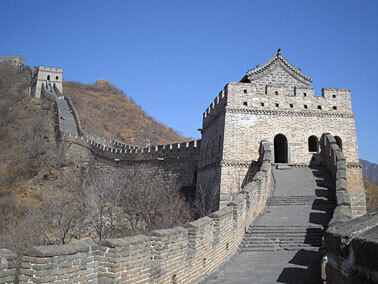 The Long Wall is really an amazing landmark and today the most celebrated symbol of China. In pre modern times the Great Wall was also recognized as a symbol of the futility and cruelty of the first emperor's political and military ambitions. The Acropolis of Athens can be seen as a symbol for the Ancient Greek World, the classical period of the Hellenic civilization. The Flavian Amphitheater is an iconic symbol for Rome the 'Eternal City' as well as for the civilization of the Imperial Roman Empire. 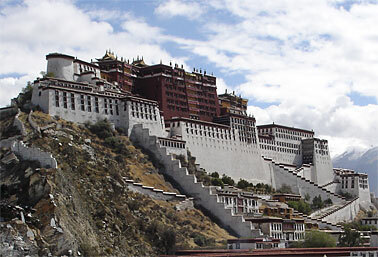 The Potala Palace at the peak of Marpo Ri, the "Red Hill" is the symbol of Lhasa (sacred land), a treasure of Tibetan history, religion, culture and arts. 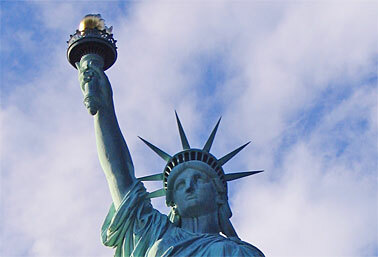 The Statue of Liberty, since 1924 a National Monument, is recognized as a universal symbol of freedom and democracy. 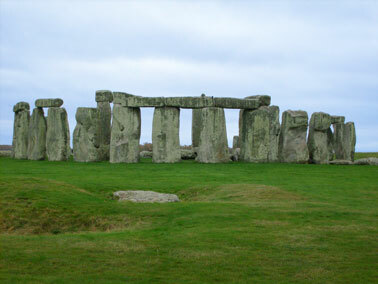 Description: Stonehenge from the heelstone in 2007 with the 'Slaughter Stone' in the foreground. 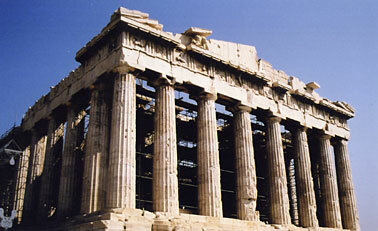 Description: The western side of the Parthenon on the Acropolis of Athens. 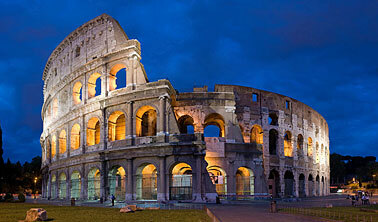 Description: A 4x4 segment panorama of the Colosseum at dusk. Description: View of the Potala palace from the foothill of Chagpo Ri (Lhasa, Tibet Autonomous Region, People's Republic of China). Description: Liberty standing tall - symbolic features of Statue of Liberty, including torch, crown, robe, tablet of law.